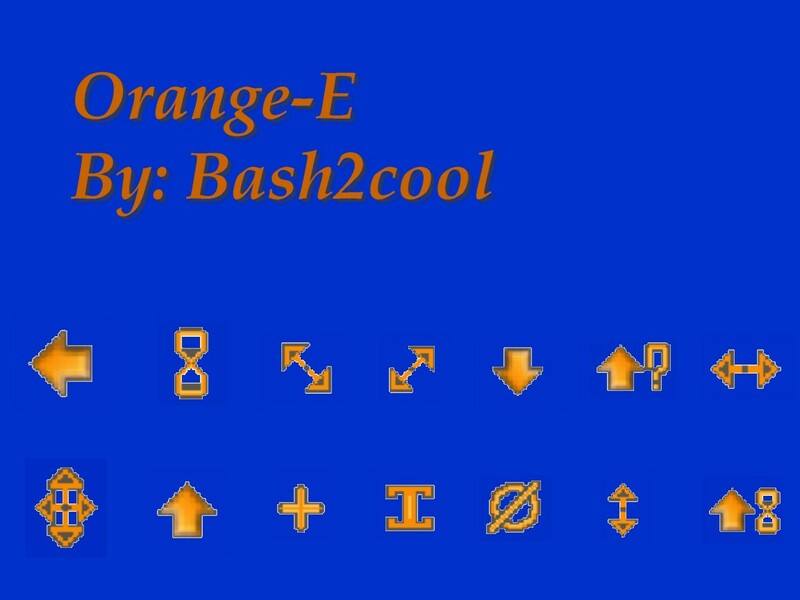 This is my first set of cursors. Hope you like them. I know that their not professional ones but i tried real hard. Any tips or comments are welcome. Most excellent first set. Nice size, simple and very useable. thanks! ----- Gotta learn to crawl before you can walk. Many times you'll find that the simplest is the bestest. And always, the "E" goes for effort. (one thing few wish to do). GOOD START and carry on.We all have to start someplace. ---------------- Mr.B!